That's how it goes, right... You frock, then you stock? I'm here to assist in both departments, for frocking requires a peculiar involvement which requires the fabbiest of midcentury compartments. Dread no longer, your MRS has you covered - I'm revealing the hidden gems that you have yet to discover. 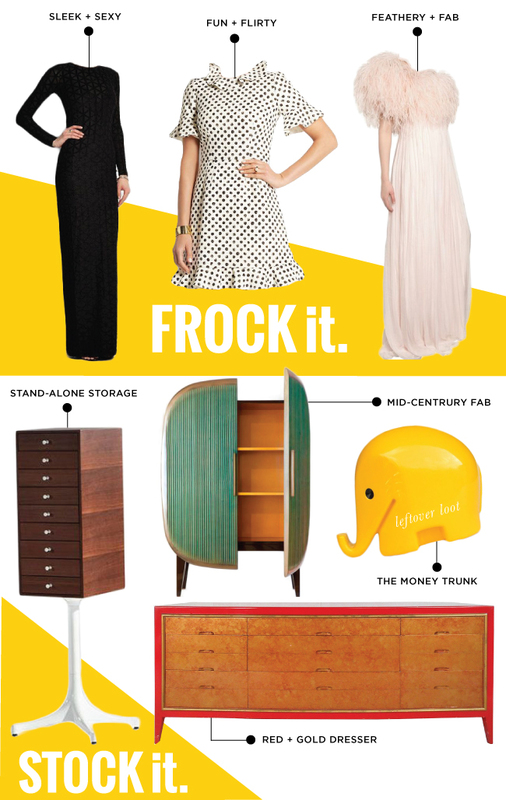 Every frock deserves it's pretty place, a coveted drawer bearing the prettiest, wooden face. Go for it. I'm right alongside you.